Join our friends at the National Philharmonic as they welcome pianist Brian Ganz and Polish mezzo-soprano Magdalena Wór for the 9th recital in Ganz’s journey through the beloved Romantic composer’s complete works! Featured on this program will be works that reveal the composer’s deep connection to his homeland: Polonaises, Mazurkas, Etude in E Major, Allegro de Concert and a selection of songs with the brilliant mezzo-soprano Magdalena Wór. Kids 7-17 Free. Tickets can be purchased at nationalphilharmonic.org or by calling 301-581-5100. 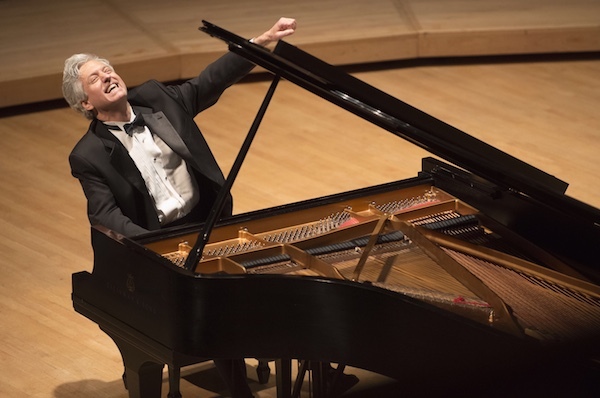 Posted on January 29, 2019 January 30, 2019 Author PJ OttenritterCategories Area Concerts, StrathmoreLeave a comment on Brian Ganz Plays Chopin at the Music Center at Strathmore!